Conveniently located in Lander, Wyoming, Fremont Motor Lander sells and services Ford Chrysler and Jeep vehicles to customers all over Rock Springs, Pinedale, Farson, Riverton, Jackson, Hudson, Casper and Dubois. 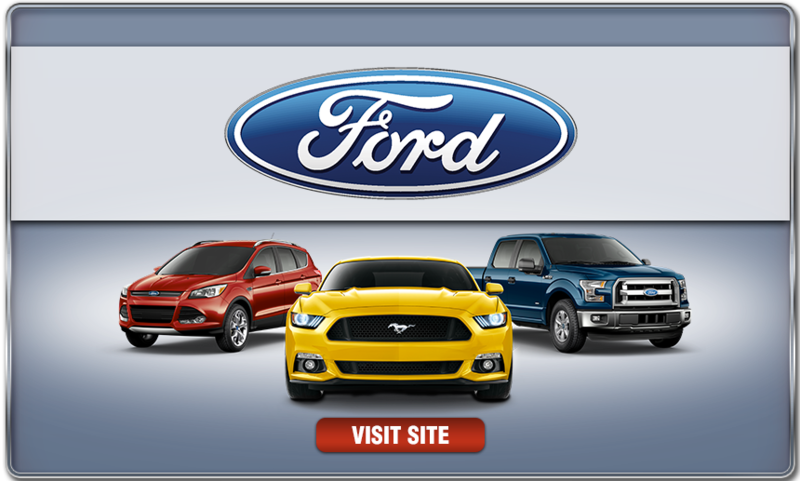 We have a huge selection of new and used Ford F-150s and Super Duty trucks for sale. Looking for a new Ford Taurus, Fusion, Fiesta and Focus? How about a new SUV—like Ford Explorer, Expedition or the sporty Ford Escape? 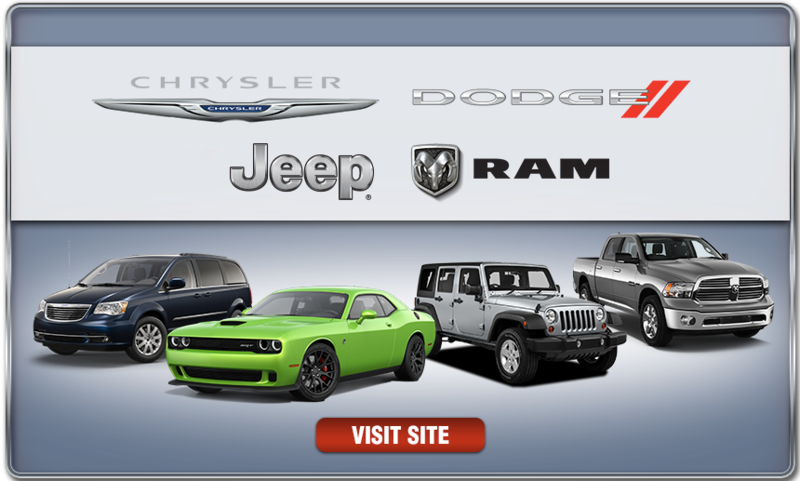 Can’t resist that new Chrysler, Dodge, Jeep or RAM vehicle? We get it! That passion is what drives us to deliver exceptional customer service in our showroom and service center! Maybe you’re looking for a pre-owned vehicle. Our used car and truck selection at Fremont Motor Lander can’t be beat in terms of breadth and quality. We’re redefining what a used car and a used car buying experience can be. When it comes to servicing your Ford, Lincoln, Chrysler, Dodge, Jeep or Ram, nobody does it better. We service Powerstroke and Cummins Diesels, as well as Ford Eco-Boost engines. See us for a simple oil change, brake repair or new tires. We carry most national tire brands, including Goodyear, Firestone and Kelly Tires. And at Fremont Motor Lander you get our Price Match Guarantee on all our tires— on top of all tire rebates. That can really save you money! Our Parts Department offers wholesale distribution, serving both Fremont County and Sweetwater County. Count on us for genuine Motorcraft, Ford and Chrysler OEM Parts at discount prices.